I turn 22 in less than thirty six days. And here's the thing I'm learning- you just have to get out there and do it. You've got to do it for yourself. 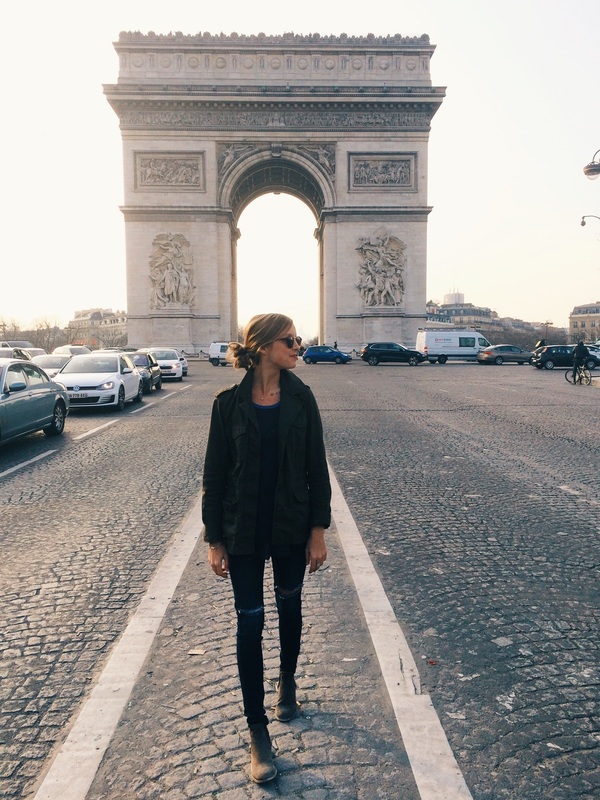 I've been day dreaming of traveling all over this world for the longest time. I want my foot prints to be on every last corner of this earth. But you know what? It's scary. It's intimidating. But I'm learning the things we want, that actually mean something, that actually grow us in the most bright and encouraging ways, are worth it. They are so worth it. So here's to everywhere. Here's to the courage to getting up on our worst days and choosing to fight for joy. Because then we end up in places like these. We pop our collars like in middle school and stand in the middle of unfamiliar streets laughing our butts off just to have memories we won't forget. Here's to the start of even more knots in my hair and stories in my heart. I want to live more full & free. I want to be well traveled and have a sun tan from a million places. Here's to now. 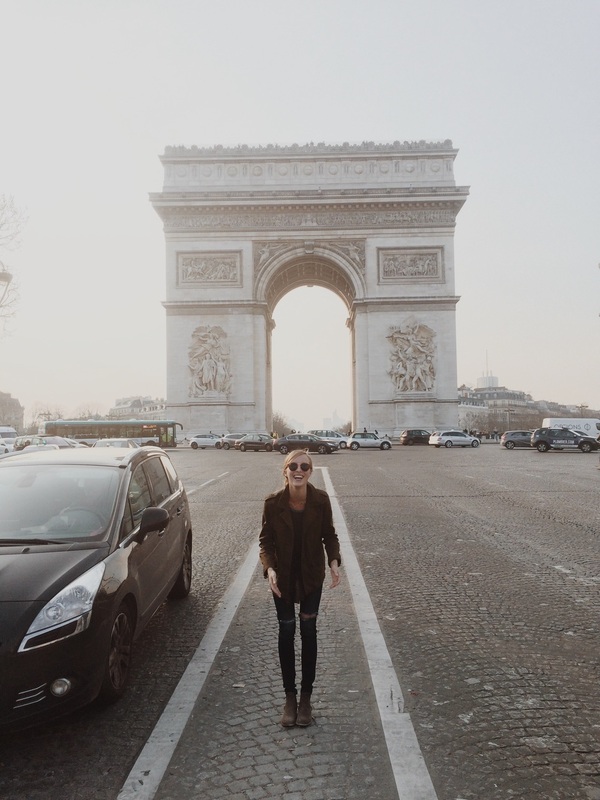 So here's a recap of the first day of our Paris lovin' and adventuring. At the end of the trip we will do a really good run down of all the spots and the hostel / air bnb we stayed at so all of you who are wanting to take an affordable trip here so can! So I flew all night to get to Paris at 9:30 AM on Sunday and honesty slept about 3 hours on the plane. I got off so excited/ also confused because it was 3 AM back home but went for it. I met Bryce, my high school friend from Charlotte, where we proceeded to get scammed. Yeah within our first 5 minutes we got scammed. Some guy helped us buy a train ticket only to find out that it wasn't a full ticket so we ended up having to jump over the pay thing (don't tell the police about that one.) I'm still laughing as I type this. We finally got to the hostile where we locked our bags away and fought the jet lag so hard. Rookie advice, DO NOT SLEEP WHENEVER YOU HAVE A WHOLE DAY TO ADVENTURE. Seriously guys, don't waste it. I've been learning that from these past two days; don't waste a single second of the time you have. 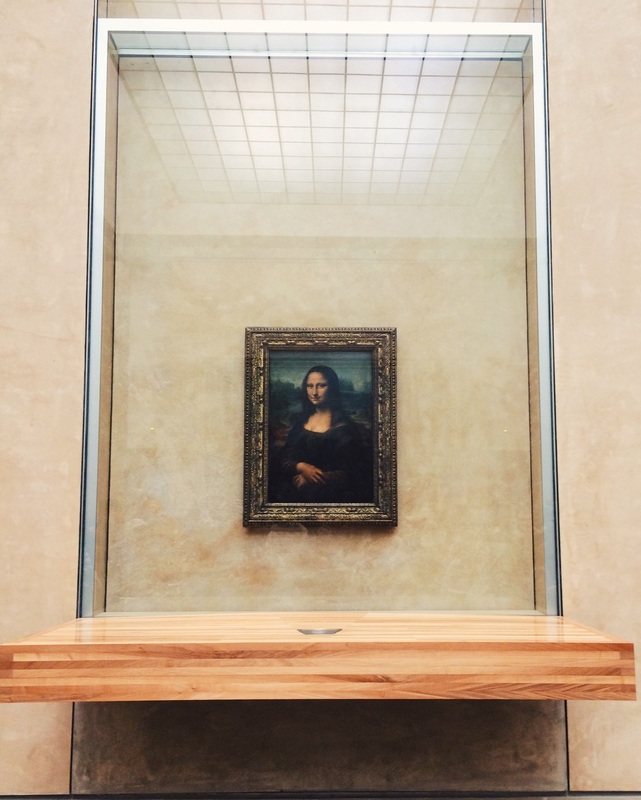 We immediately went to The Louvre to see Mona Lisa and all the incredible statues and artwork. Breathtaking is an understatement. 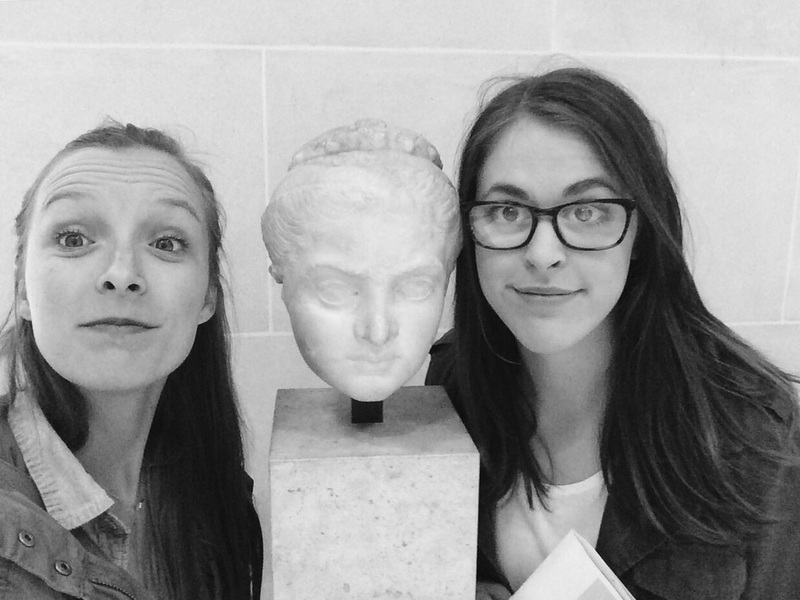 You can't touch our Mona faces. These last three images were from my favorite section of the Louvre. I can't being to explain the feelings they made me feel. I saw the most beautiful natural light in my entire history of existence and was reminded of how much there is to learn. We are capable of so much knowledge and growth. That inspires me so much. May we always be learning and growing. P.s. 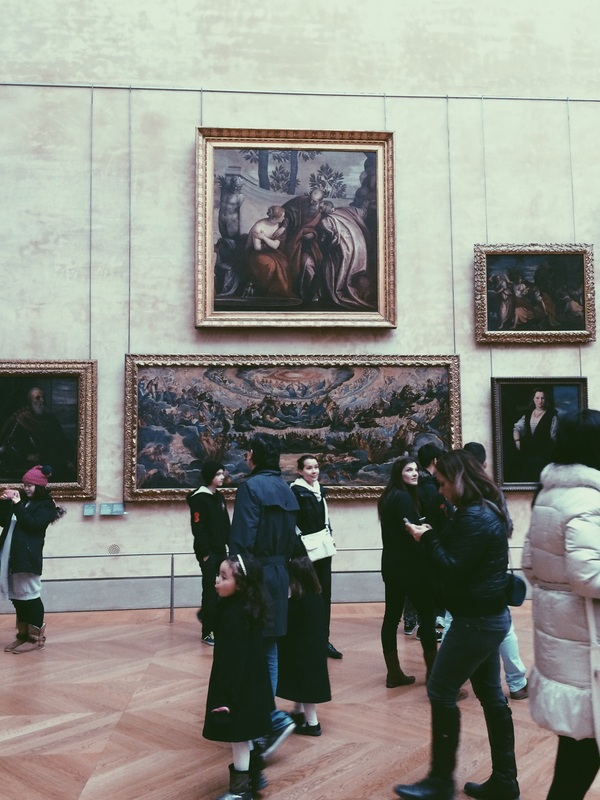 If you go to the Louvre you have to play 2 games. 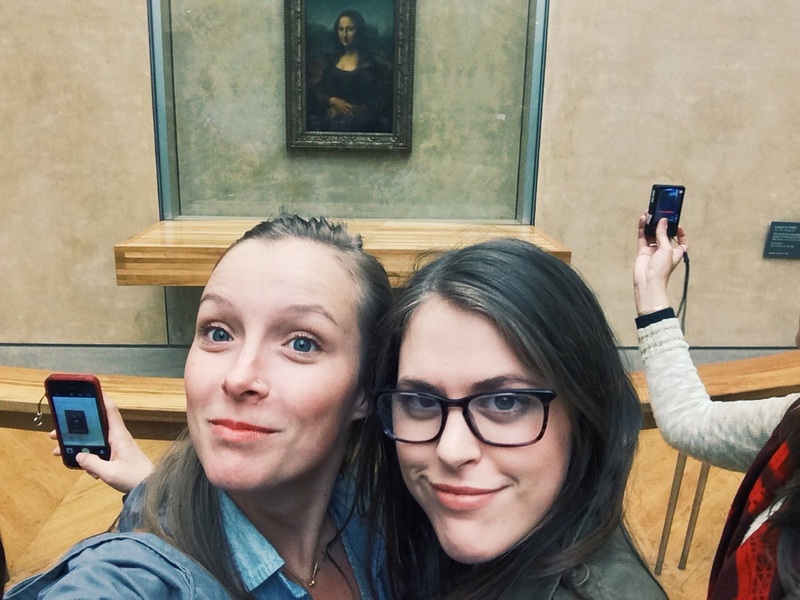 #1 is called "Copy the artworks face and take a selfie" and #2 "what is the art work actually thinking." It's hilarious what you will come up with it.